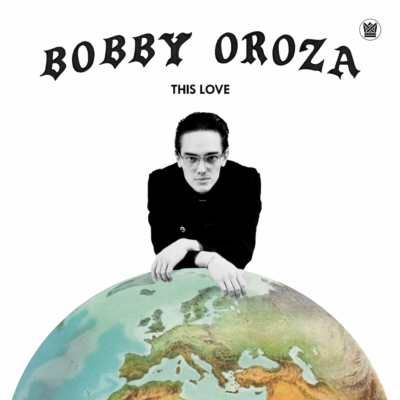 The first time we heard Bobby Oroza, it was his slow moody ballad “This Love”, that perkd the world’s ears and made a name for the dapper crooner that calls Finland his home. 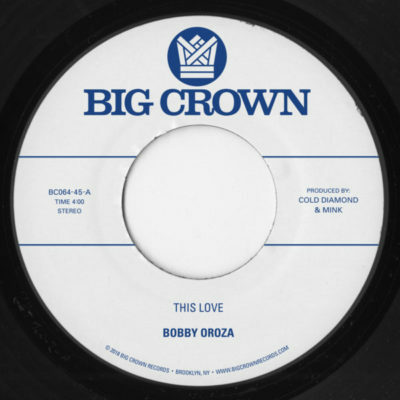 Since it’s release, “This Love” has become somewhat of an underground hit, the soundtrack to car shows and swap meets in the West Coast, numerous movies and TV shows, and it even made it to Earl Sweatshirt’s most recent mixtape. 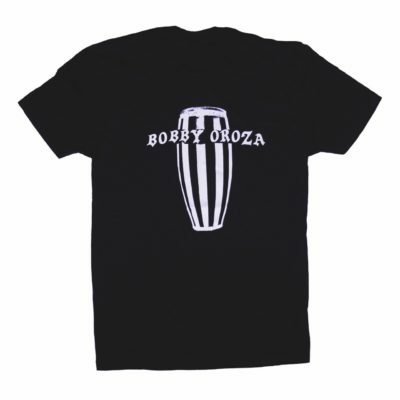 This new single from Bobby Oroza picks up the tempo and show- cases another side of his range with a record sure to move bodies and nod heads.